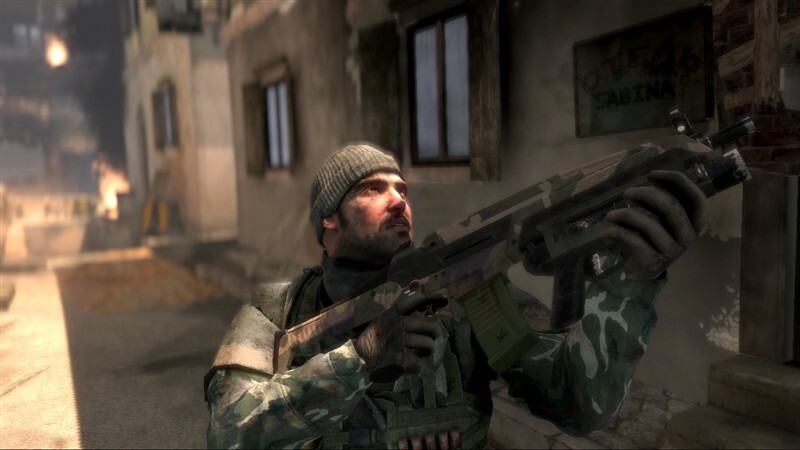 DICE Announces Multiplayer Beta Program For Battlefield: Bad Company Shipping June 2008. Battlefield: Bad Company's new Multi-Player Mode focuses the battle oo one point instead of splitting the fight up over the whole battlefield. The main new multiplayer mode in Bad Company is called "Gold Rush" and features one attacking and one defending team and lots of gold crates. Pre-order Battlefield: Bad Company from gamestop and they will send you a exclusive BETA code as soon as they become available. 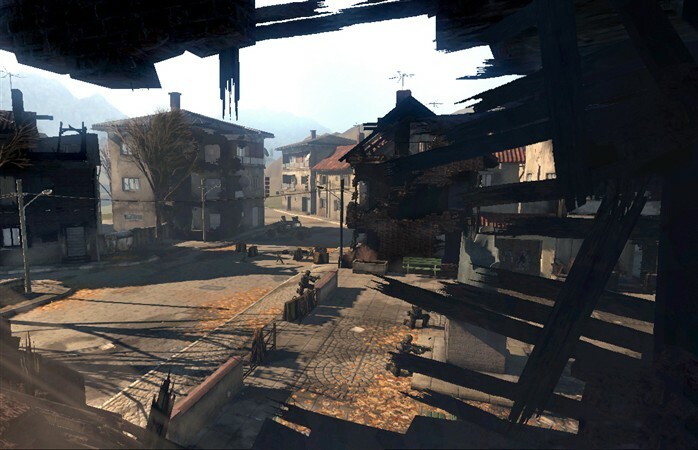 REDWOOD CITY, Calif.– March 13, 2008– DICE, a studio of Electronic Arts Inc. (NASDAQ: ERTS) today announced the multiplayer beta test for Battlefield: Bad Company on the Xbox 360™ video game system from Microsoft®. IGN Founders’ Club and IGN Insider will offer keys to members and the public in North America and Europe to participate in the multiplayer beta test starting March 17 provided by IGN’s popular game download site FilePlanet ( http://www.fileplanet.com). In addition, keys will also be available through IGN Entertainment’s gaming Web sites including IGN.com, GameSpy, TeamXbox, Planet Battlefield and Voodoo Extreme. Battlefield: Bad Company will launch on the PLAYSTATION®3 computer entertainment system and Xbox 360 in June 2008. The Battlefield: Bad Company multiplayer beta test will give players a chance to return to the battlefield to embark on an exciting mission to capture the spoils of war. Gamers will battle through two different maps, access new infantry kits and vehicles as well as experience the unique tactical destruction in Battlefield: Bad Company that changes the way first-person shooter games are played. With an unlimited upgrade tree and rewards, the multiplayer beta gives players the exhilaration, excitement and fun that awaits them when the final game ships later this summer. Developed by Sweden-based developer DICE (Digital Illusions Creative Entertainment), Battlefield: Bad Company has not yet been rated by the ESRB or PEGI. For more information about the Battlefield franchise, please visit http://battlefield.ea.com or our press web site at http://info.ea.com.